Like any other business, the right technology can make running your coworking space much easier. If you have the right apps on hand, you’ll find it much easier to manage your space, keep your customers happy, and stay on top of your daily tasks. To help you get started, we’ve created this list of 16 powerful apps that are a great fit for the coworking industry. This is a bit like AirBnB for coworking space owners. Rather than doing the legwork required to draw workers into your space, you simply register with Copass. You provide details about the type of workspace you provide, pricing, and whether or not you need to be contacted before a worker arrives. To make your space more attractive, you can add pictures. You may also leave information about special events you have in your space. When people want to use your space for a day or longer, they sign into their Copass account to make a reservation, check in, and make a payment. You can also charge workers separately for things like conference room rental or 3D printing. Cobot is an all in one management package for coworking space owners. You can use it for front desk tasks, member signups, offering various membership packages, and more. Cobot provides the framework you need that you can customize to fit your space’s unique branding. Cobot even manages payments, invoices, and expenses for your space. It also integrates with Kisi, MailChimp, Slack, and other apps that are popular with coworking space managers. Many clients who use coworking spaces expect to have 24/7 access. To remain competitive, you’ll need to offer this. With Kisi, you can control access to your space without having staff on hand. Members simply download the Kisi app, and you can give them access through the app. When they ’re no longer paying members, you simply revoke their ‘key’. That means no more chasing former clients down for keys or changing locks. It takes a team to get a coworking space up and running and to keep one competitive. There’s always a new project underway to grow your business, and keep your ‘tenants’ happy. With Asana, you can keep all of these projects running smoothly, and effortlessly organize your workflows. Nexudus is another coworking space, management package. With this package, you get the ability to manage space payments through a variety of service providers, including PayPal and Stripe. It also has the capability to manage meeting room scheduling and other features. Does your coworking space host events, or allow your clients to hold classes? Nexudus takes care of event registration too. Slack is an exceptionally popular suite of tools that facilitates communicating. 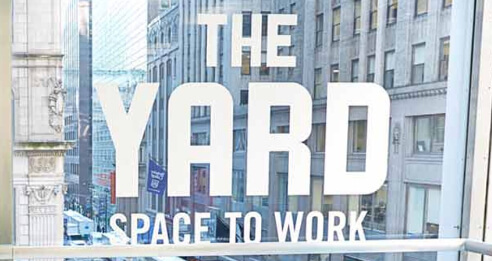 Not only is it popular among the freelancers and gig workers that often use coworking spaces, but it can also help you operate your coworking space. As a coworking space manager or owner, you communicate with your own team, contractors, business clients, and others. Slack can help you do this more efficiently, with little to no learning curve. iTeleport is an app that allows you to gain control of your computer from your iPhone or iPad. As a space manager, that means a few different things. First, you can log into your office computer remotely to take care of any office tasks you need to, no matter where you are. In addition to that, if you provide full workstations to your tenants, you can use iTeleport to offer screen sharing and other help desk functionality. WorkFlowy combines organization, list making, task management, and note taking into one useful tool. 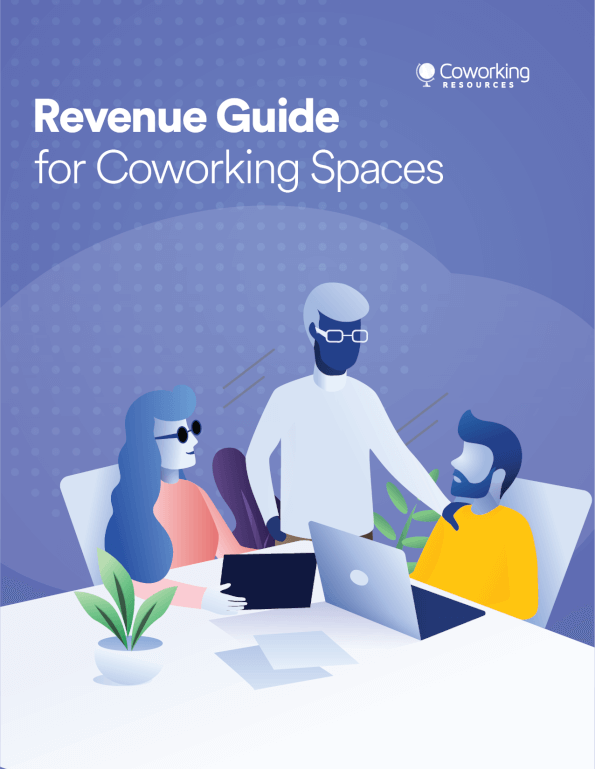 This is a great tool to have on hand for anyone tackling the complex work of managing a coworking space. The less time you spend on tasks like expense tracking and invoicing, the more time you have to spend on client relationships. Freshbooks allows you to do this with little effort. If you’re looking for a solution that allows you to get paid easily, this app should be at the top of your list. The coworking niche is becoming more and more competitive as the gig economy grows. Your success can depend on your ability to market your space effectively. MailChimp is the tool of choice for marketers when it comes to creating email campaigns, managing subscription lists, and tracking campaigns. This is yet another option for managing membership, and back-office tasks for your coworking space. If you choose Coworkify, it will handle booking, sales and marketing, payments, and invoicing. You can even use the tool to create a front end for your website. Kube is a white label software package created by Wun for operating successful coworking spaces. It handles booking, memberships, invoices, and other functions from an easy to use dashboard. This is basically two apps provided by the same developer. The first, Connect, allows you to provide workers with the connectivity, support, and resources they need to get their work done. In addition to this, Essensys also offers Operate. This allows you to complete tasks such as invoicing, sales and marketing, client management, booking, and payments. If your coworking space includes meeting and conference rooms, YaRooms is an easy to use booking app. It allows users to book space from their phone, tablet, online, or through Outlook. You can even place a tablet outside the door of every conference room with an app that allows workers to quickly and immediately book themselves and their team into an open room. If your membership list becomes long and complex, it may be time to find a stand-alone solution to manage that list. Wild Apricot allows you to collect and manage membership lists, create events, register users for those events, create membership campaigns, and accept payments from your members. This is a competitive business. Keeping your customers happy is key. If your target audience isn’t thrilled with your space and the services you offer, they will go down the road to another provider. One way to prevent this is to collect feedback on a regular basis, then act on that. This way you’ll always know you are offering your customers exactly what they want. Survey Monkey is a free, easy to use app that allows you to create surveys quickly, then analyze the feedback you receive. Take a second look at the apps listed above. These are great resources to any coworking professional who wants to improve their ability to manage their space effectively. This article was written by Diana Nadim Adjadj. Diana is a writer and editor who has a Master degree in Marketing. She combines her passion for writing with her interest in research and creates thought-provoking content in various fields. 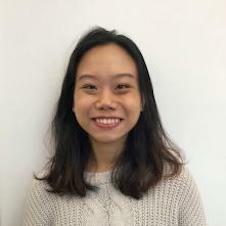 Besides working as a contributor writer for TrustMyPaper, Diana also runs her own 3to5Marketing blog. What inspires her the most in her writing is traveling and meeting new people.